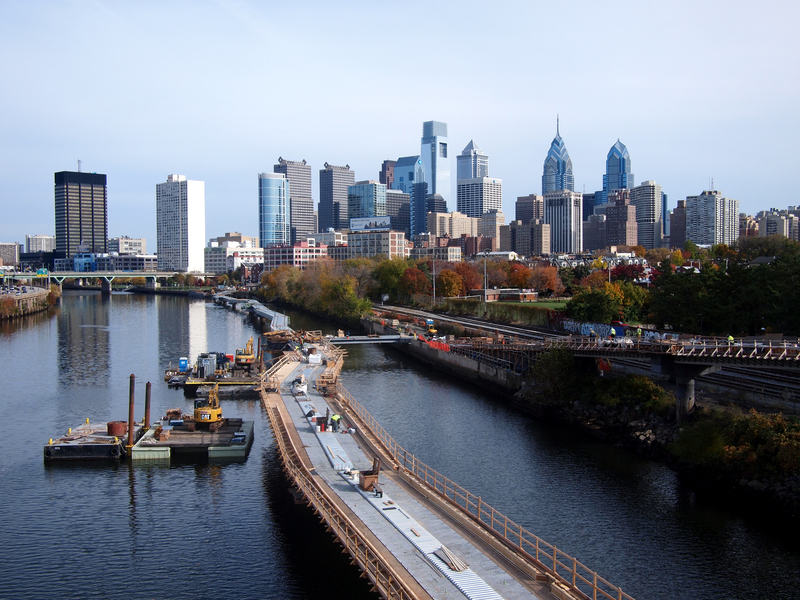 Checking in on the Schuylkill River Trail development on a particularly pretty autumn day in Philly, 09 November 2013. 14 Nov	This entry was published on November 14, 2013 at 7:37 am and is filed under South Street Bridge Skyline, West Philly. Bookmark the permalink. Follow any comments here with the RSS feed for this post.